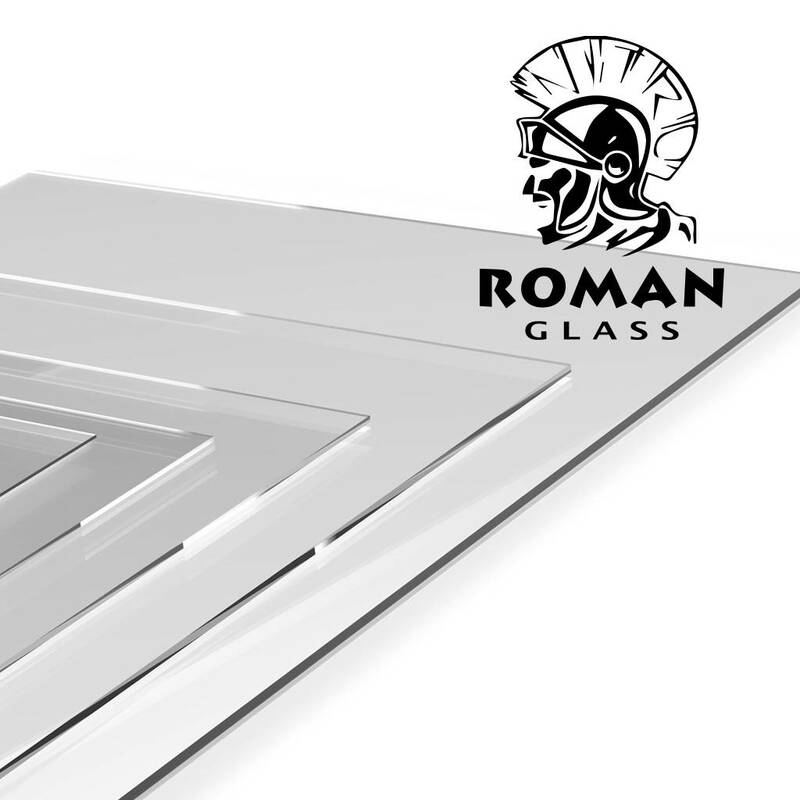 Roman Glass is the original non-reflective optical pinball glass. From its introduction in 2008 by Roman Kunovic, it remains unmatched in performance & quality. While others have tried to duplicate and market a variety of product as equal, there truly is no substitute. Proudly distributed in Canada by Nitro Pinball Corp. Marketed as PDI Glass in the USA.